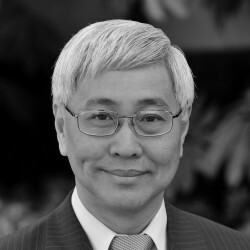 Siang-Yang Tan is professor of psychology in the Department of Clinical Psychology at Fuller, and has been an active member of the seminary faculty since 1985. He also serves as senior pastor of First Evangelical Church in Glendale, California. A licensed psychologist and Fellow of the American Psychological Association, he has published numerous articles and books, including Counseling and Psychotherapy: A Christian Per- spective (Baker Academic, 2011).